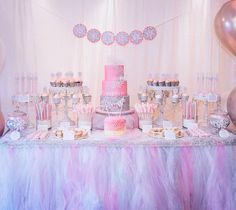 When a customer asks us to design a custom cake or dessert bar, my first question is “Do you have an invitation that we can match?” I’m a matchy matchy kind of person so I love to design my sweets based off the theme or color scheme of the event. 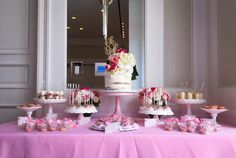 That way the desserts really match the look of the party! 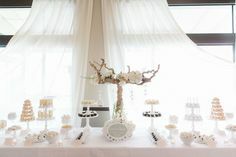 Check out these custom creations that were inspired by invitations and party themes…. 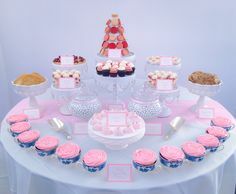 How cute is this baby shower collection!! Love the animal print border. 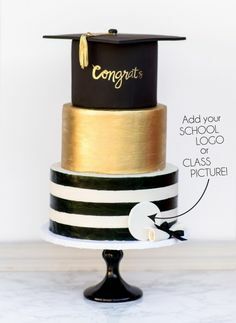 I love a big cupcake tower with a cake on top!! This 1st bday party was designed entirely based off of the little girls’ dress. How cute! Pirate themes are so much fun to design. Check out those pirate faces! Love it! This was for my own engagement party! This Barbie silhouette was handcut and filled in with pink & white edible pearls. Mustaches are so trendy right now. 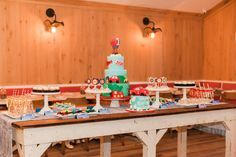 How fun is this baby shower cake! 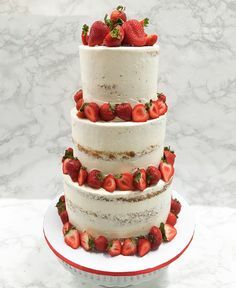 We just made this cake last weekend. The scrolls were hand piped onto the cake. Artwork! And I love the fondant quilting! To check out more of our custom creations click here. I’m the kind of person who starts planning my Halloween costume months before the actual holiday. Granted I change my mind every day until the 31st, but it’s the thought that counts. Anyway! I have been feeling particularly spirited with the Halloween decorations and treat displays in the shop this month. So naturally I came up with the idea to compare our spooky treats with some DIY costumes. Yummy Mummy! I’m sorry, I couldn’t resist the rhyme. Spooky cookies to go with a spooky costume. Oh and hey here’s a doggy mummy. Because who doesn’t like dogs in costumes? Onto Eyeballs! Eyeball Cake Lollipops v. a DIY Eyeball Costume! Can’t tell which is which? Tough, I know. The left is a DIY Dracula Costume and the right is a picture of our delicious Dracula Cake Pops. And here’s a Dogula because you’re welcome. Need more costume inspiration? Check out more of our spooky treats here! For more Halloween posts, click here. Hey y’all! Chloe here, and today I’m reporting from inside the Sweet E’s truck. I’ve noticed that there are a few questions I seem to get over and over again. It’s interesting that no matter where I am in the LA area, I still get the same ones. I thought I would go ahead and address them here in this public forum, so that maybe we can get to the important items, like how delicious the Pumpkin Spice cupcakes are. Feel free to use this as a reference guide or research, before you come to visit me! Is there an oven on the truck? No. There is not an oven, and it is not a silly question, as most of the other food trucks do all their preparation and cooking on their trucks. However, try to think of our truck as a vessel for treats. Does the truck run on sprinkles, chocolate chips and marshmallows? No. My truck runs on diesel, and my generator takes unleaded. It’s amazing how many people ask us if the truck runs on sweets, though. I always prefer our products to go into a happy tummy, and not a fuel tank. Do I eat everything on the truck? Of course not! My top priority is for sweets to be ingested by happy customers. However, any leftover product is promptly ingested by me. Doesn’t matter if it’s a few cupcakes or 17 cookies, I eat all of it and with a smile. And fast. Really fast. I eat cookies fast. Do I wake up this pretty every day? Yes. If you could be any sweet treat on the truck, what would it be and why? A Peanut Butter Bliss Bar, because I’m a party! Also, I think I could easily be friends with a marshmallow or a rice krispie, if need be. If you haven’t tried it, PLEASE TRY A PEANUT BUTTER BLISS BAR. It rules. So I think I addressed the major concerns I often hear while out in the field. On the flip side, if you could be any sweet, what would it be and why? Tell me!